Mental health can leave our minds and lives feeling chaotic and completely off track. It’s not an easy thing to regain control over, but it is certainly possible. Aside from your own willpower and any other help that you might be receiving, have you considered that your dog could be your best chance at getting things back together? 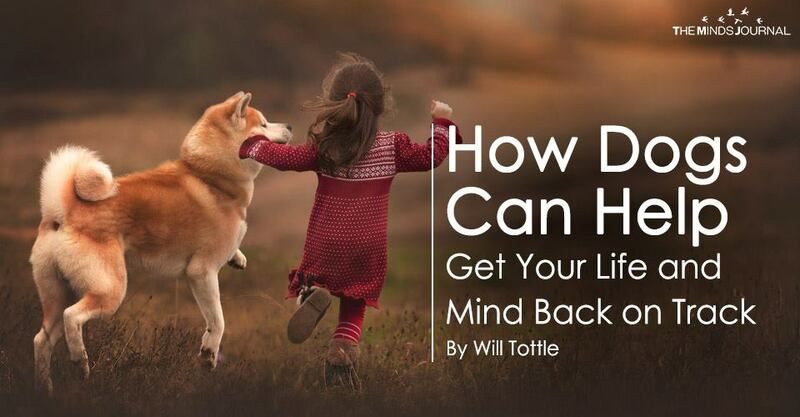 It has been studied and revealed so many times that dogs are able to positively impact our mental health, so why not take a look at how your dog can help you. One thing that we start to lose when our minds become overwhelmed and tired is our sense of routine and structure. Coincidentally, dogs absolutely love routine, and they will help you get back into one. They need to be fed, watered, let outside, played with, and walked, all of which requires you to build some sort of structure to your day so that you can fit everything in. When we are feeling at our worst, even getting out of bed can seem like an impossible task. A dog gives you purpose because they depend on you to care for them, and they cannot look after themselves. They need you to get up every morning for them, and eventually, you will start doing it for yourself too. Knowing that you are doing a good job and looking after them well also boosts self-esteem and gives you validation. Often, you will find yourself not leaving the house for days at a time, and while this can be fun to do from time to time, it is not something that should become regular practice. 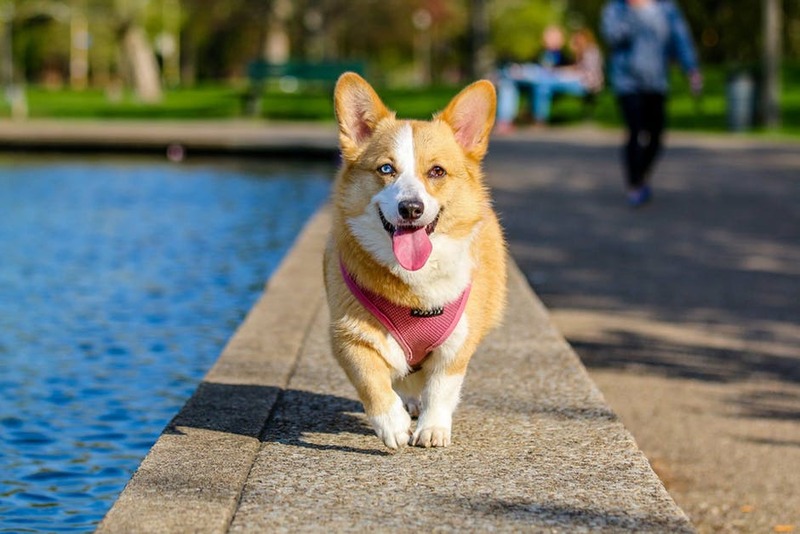 As a dog needs to be walked and exercised, they force you out of the house, so you get your blood pumping, body moving, and can even meet some other dog walkers for a little social boost. It will work wonders for your mind and body. When you interact with your dog, the hormone oxytocin is released throughout your body, and this is the hormone responsible for reducing blood pressure, heart rate, and feelings of stress and anxiety. It helps to calm the mins and leave you feeling more peaceful and relaxed than you were before. Long periods of stroking can also be beneficial, increasing this happy hormone and ensuring that you get to experience a less anxious and stressful day. 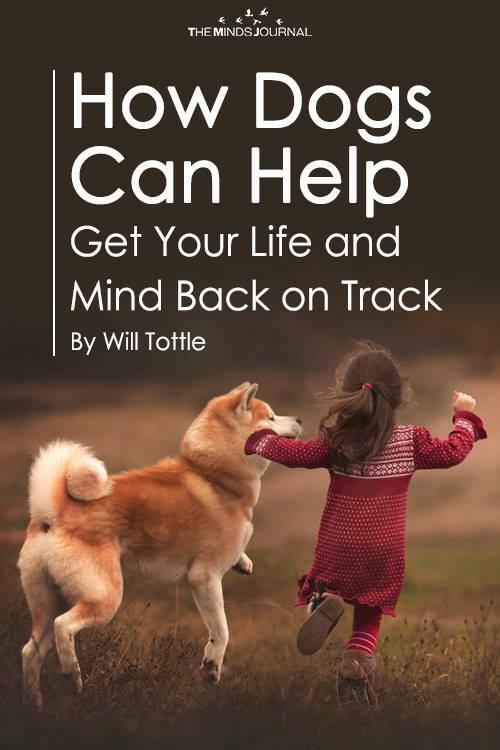 If you want to learn more about dogs and mental health, you can find a fully detailed guide on it here, packed full of essential information that will help you to better understand the ways in which your dog can get you on the road to recovery. Your dog is able to assist you more than you know, and when your mental health is holding you back, they will be there to push you forward.